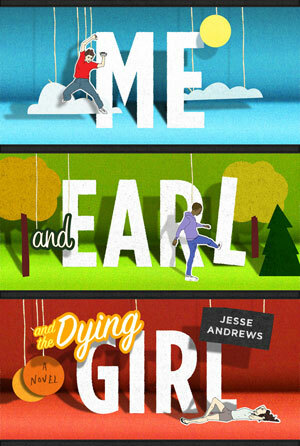 Thomas Mann, Olivia Cooke and RJ Cyler star in the dramedy Me and Earl and the Dying Girl, based on the book by Jesse Andrews. Watch the movie trailer for ‘Me and Earl and the Dying Girl’ below. MPAA Rating: PG-13 for sexual content, drug material, language and some thematic elements. ME AND EARL AND THE DYING GIRL is the story of Greg (Thomas Mann), a high school senior who is trying to blend in anonymously, avoiding deeper relationships as a survival strategy for navigating the social minefield that is teenage life. He even describes his constant companion Earl (RJ Cyler), with whom he makes short film parodies of classic movies, as more of a ‘co-worker’ than a best friend. But when Greg’s mom (Connie Britton) insists he spend time with Rachel (Olivia Cooke) – a girl in his class who has just been diagnosed with cancer – he slowly discovers how worthwhile the true bonds of friendship can be.